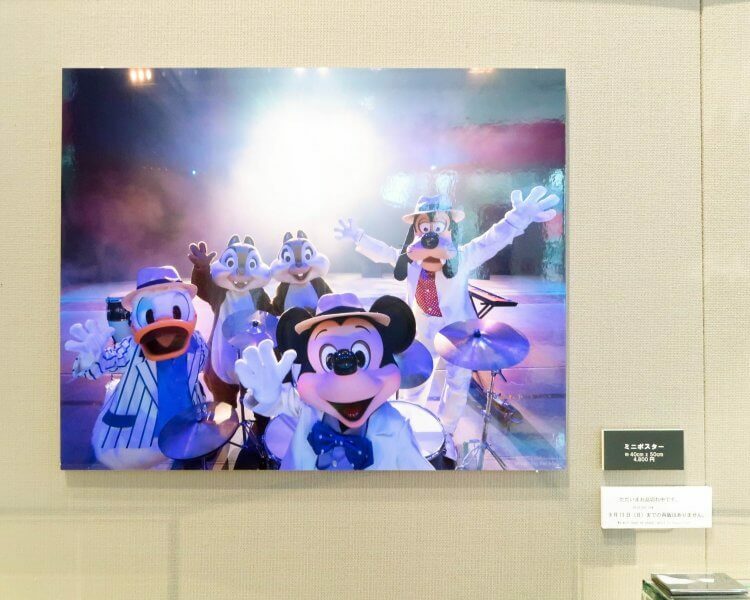 “Imagining the Magic” is a free, limited-time photography exhibit at the Fujifilm Square in Roppongi, which showcases a number of photographers and their work. 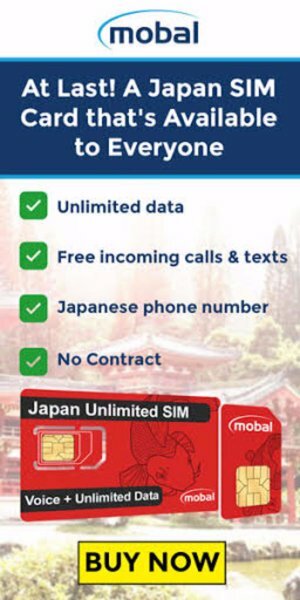 It runs from July 21, 2017 until August 9, 2017. While this is a short time frame, it’s worth the effort to visit. I decided to venture to the exhibit on Sunday afternoon (it’s hard to say no to FREE and Disney). We have an excellent write-up that gives you some background. 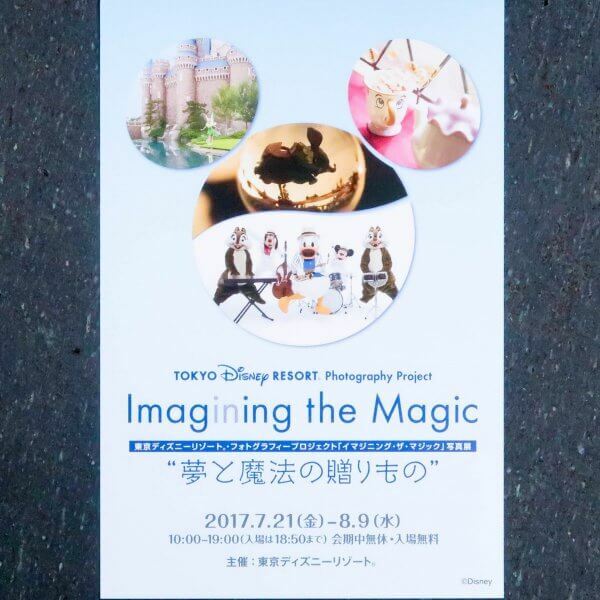 Here I’ll share my experience and thoughts about the “Imagining the Magic – Gifts of Dreams and Magic”. There are no photographs of any kind within the exhibit. The photos I took were allowed just outside and in the photo op area. 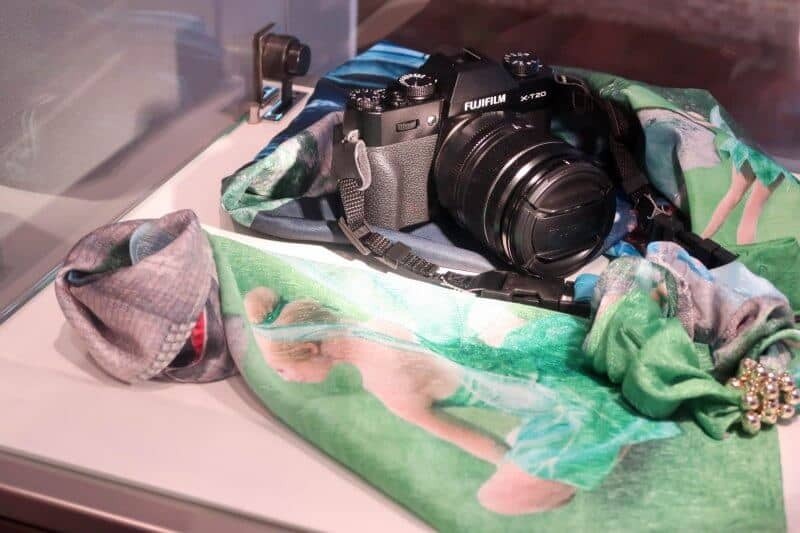 The exhibit is at the Fujifilm Square in Tokyo Midtown, which is in Roppongi. Take the Oedo Line to Roppongi Station and walk towards exit 8. There, you’ll end up in Tokyo Midtown. Proceed to the ground floor (you’re underground) and you’ll see the Fujifilm Square on your right. It’s not hard to find and if you follow Google Maps, you’ll be in good shape. If all else fails, ask someone nearby or a staff member at the Metro Station. Pronunciation: sue-mee-ma-sen, Fujifilm Square wa doko desu ka? 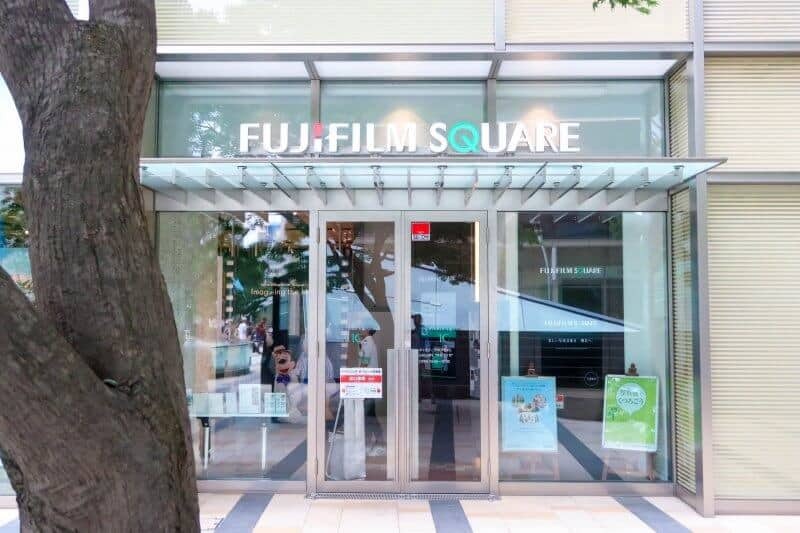 English: Excuse me, where is Fujifilm Square? If you’re coming from the Tokyo Disney Resort area, I went and mapped out the route for you on Google Maps. Check the official website for availability. 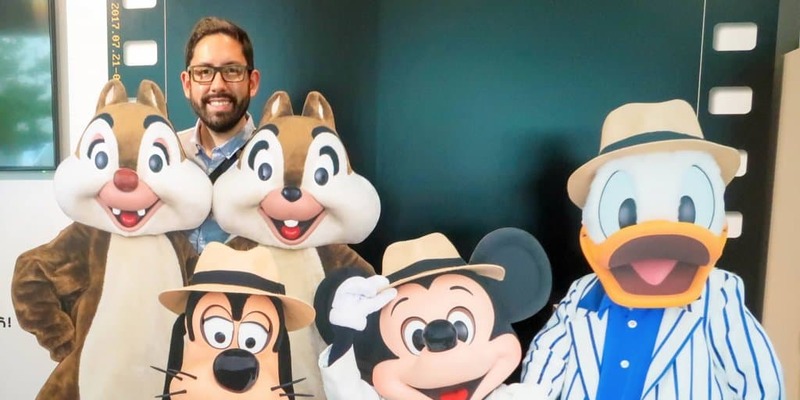 You think you’d go to an exhibit about Tokyo Disney Resort without merchandise? Well, sorta. There are items on display, but you don’t buy them there. 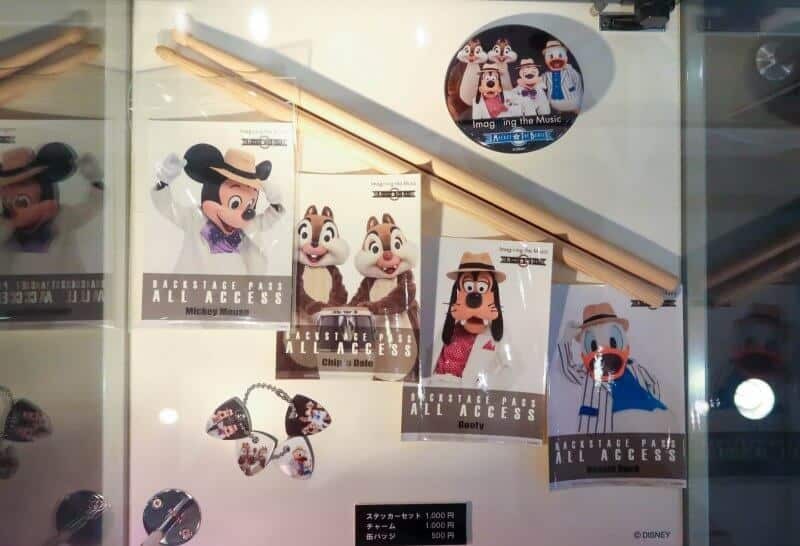 They are available at Tokyo Disney Resort, but not all are available yet or they have sold out. Items include portraits of select photographs from the exhibit and other items. 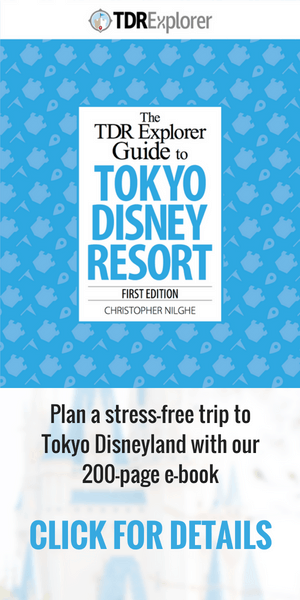 Check the official Tokyo Disney Resort website (Japanese only) to see when/if the items are in stock. The exhibit itself isn’t too long, maybe 10 minutes if you take your time. But the photographs here spark inspiration for you to head to the park and begin taking your own print-worthy pieces of art. It features a number of photographers who each boast a different and unique aesthetic. There’s a fish-eye lens series that shows off the well-known Green Alien Mochi and Minnie and Mickey Ice Bars, and another that features Minnie, Daisy, and Clarice just hanging out in Mickey’s House.There’s also a section with Star Wars portraits (in front of and inside Star Tours) and a portrait of the Haunted Mansion with the Hitchhiking Ghosts added in. There are two sections that stood out the most for me. One series of photos showed Mickey and Minnie in their “Mediterranean Harbor” inspired attire and soaking up the atmosphere of the Mediterranean Harbor. 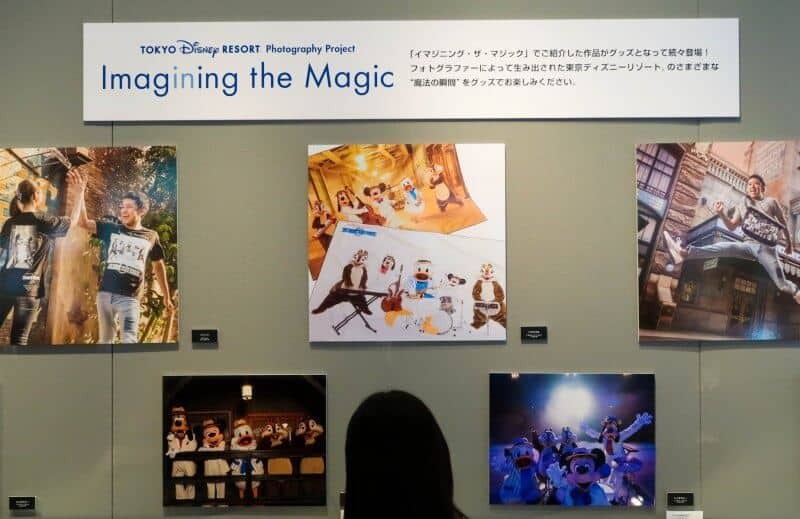 To me, those photos radiate the essence of what Tokyo DisneySea is, which gave me goosebumps. I stood there for a moment admiring the detail and composition of these photos. 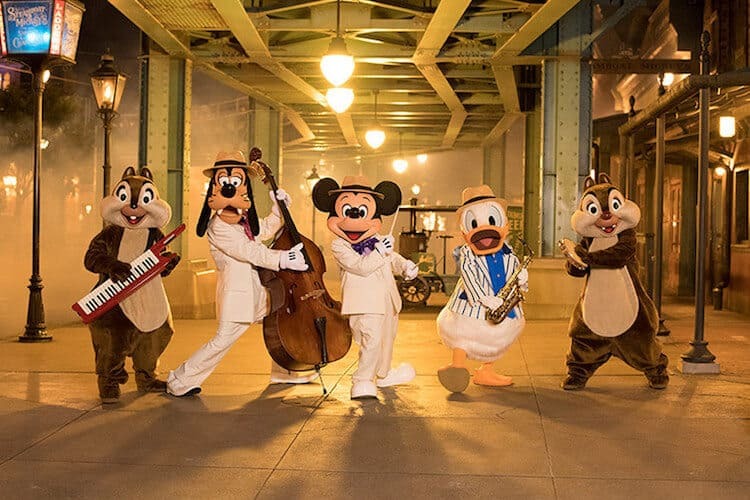 The other series of photos had Mickey, Goofy, Chip ’n’ Dale, and Donald in their best swing jazz outfits. The portraits could have been featured in Rolling Stone; they were that good. 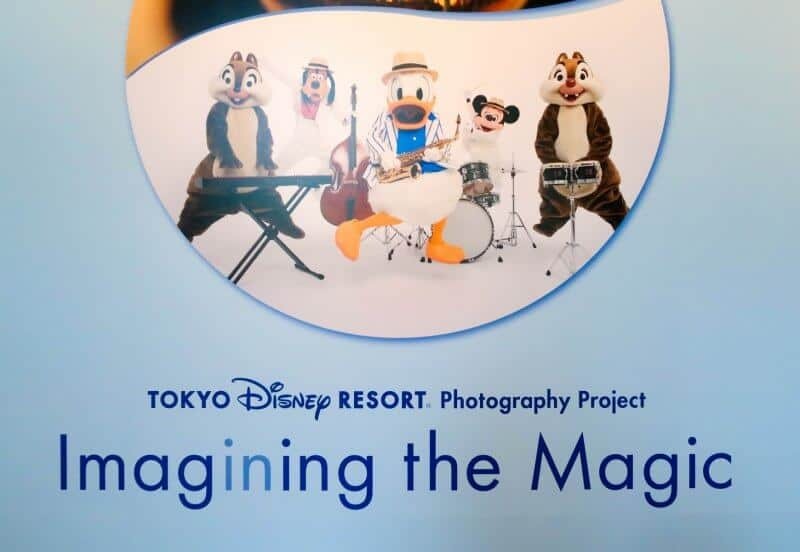 While it didn’t evoke emotion as the Mediterranean Harbor photo series did, this had that “I am cool and I know it” vibe, which I can’t argue with. You can buy all these in the links below. Ships worldwide. 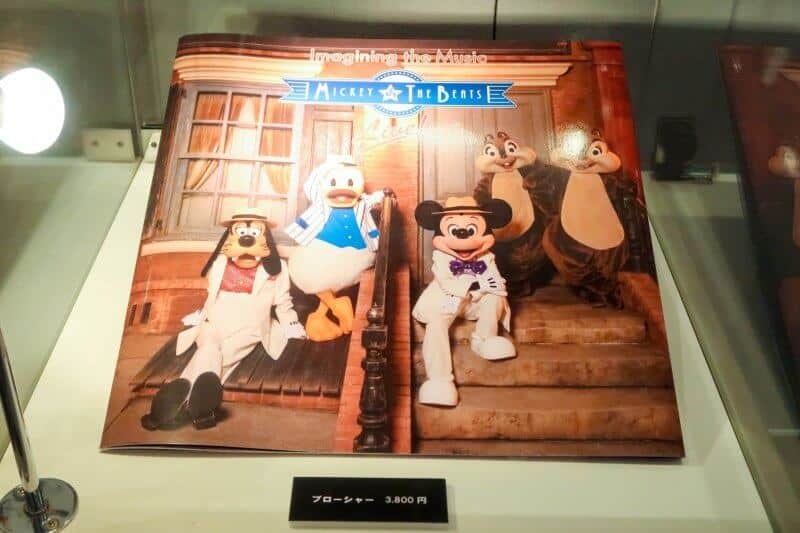 These are a series of photography books that are sold at Tokyo Disney Resort (House of Greetings & Il Postino Stationery). While the photographs in the exhibit are not in these books (that I could see), there are a number of current books that are worth your money. They make perfect coffee table centre pieces and conversation starters. If you aren’t able to get to the resort, I recommend buying them from CDJapan which ships worldwide. I’ve used them for years and vouch for them. These are affiliate links and anything you buy through them, we receive a small commission (it helps us keep the site running). Read our full disclosure. 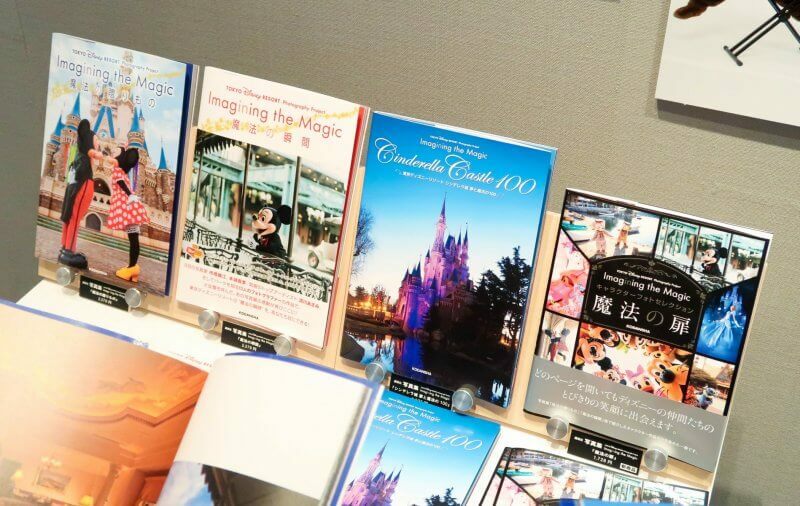 All these books are part of the “Tokyo Disney Resort Photography Project” and I highly recommend them all. Even though this is a short event, if you are able to make it there, it’s worth your time. 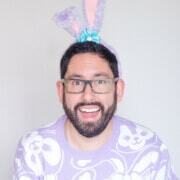 Remember, this is free, too! You don’t have to be a photographer to appreciate the work. But if you are one, then you’ll appreciate the various approaches each photographer took. Make sure to grab these free postcards once you exit the exhibit! Will you have the chance to visit the exhibition? Let me know what you thought in the comments!